Relax and rest easy knowing that your Investment Property is being Professionally Managed by a company you can Trust! ~ Multiple Listing Service (MLS) Entry to ensure thousands of agents and perspective Tennant see your property! ~ 1st point of contact for all tenant phone calls, emails, questions, emergencies..ect. ~ Collect all payments from tenants and directly deposit them electronically into your bank account! ~ Coordinate Move-In/Move-Out Walkthrough Inspections. ~ Handle Phone Calls and any Repairs Needed with Tenants & Provide Individual Attention. 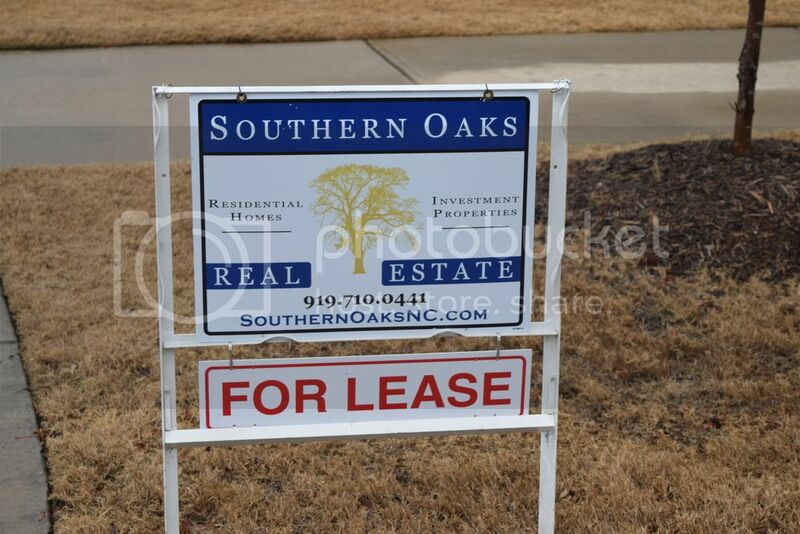 ~ Hold Security Deposit in Designated Trust Account in compliance with NC Real Estate guidelines. ~ Timely Repair Response & Repair Fund Management. ~ Collect All Rents and Handle Disbursements. ~ Monthly Detailed Cash Flow & Activity Statements and Year End 1099 Statements. ~ Consultation Any Time During Lease. ~ Access to Trusted & Recommended Services/Contractors. ~ Posting of notices, oversee evictions.